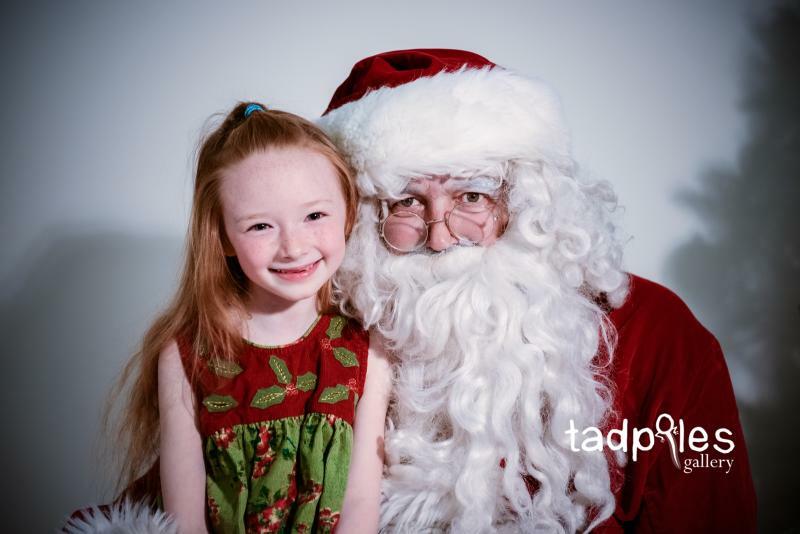 We are so lucky to get the REAL Santa to come to our events ... not some shopping mall imposter. 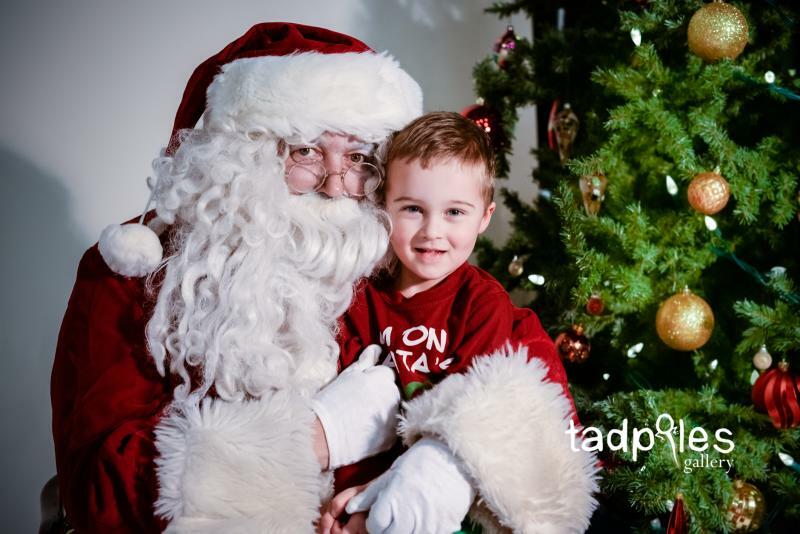 He is so amazing and remembered everyone's names and what they got for Christmas last year. 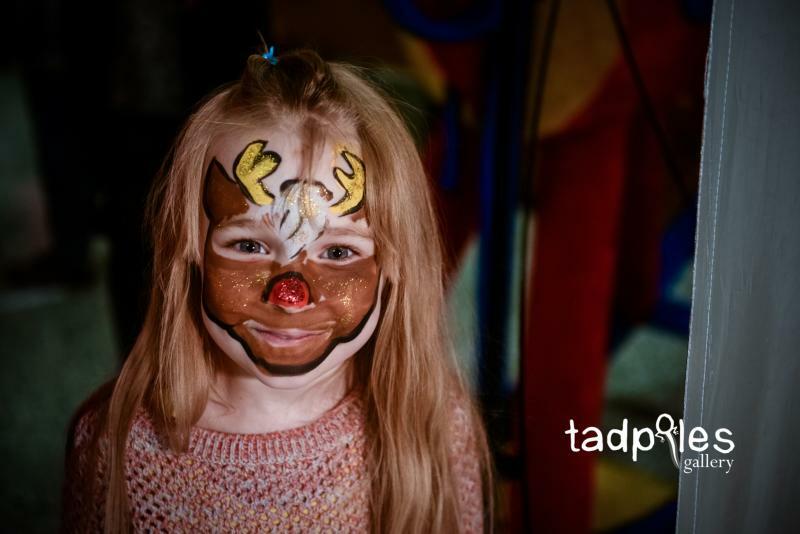 The kids were all super adorable with their reindeer facepaint and candy cane stained tongues. 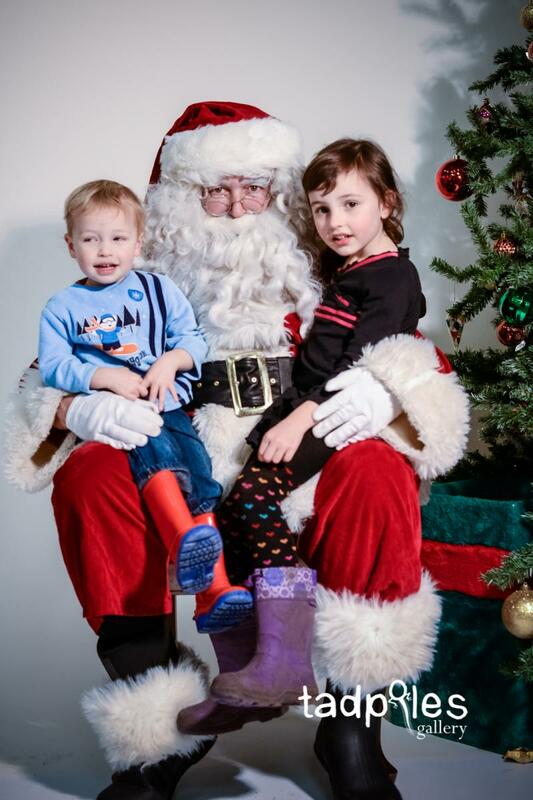 I love hearing what they're asking Santa for. 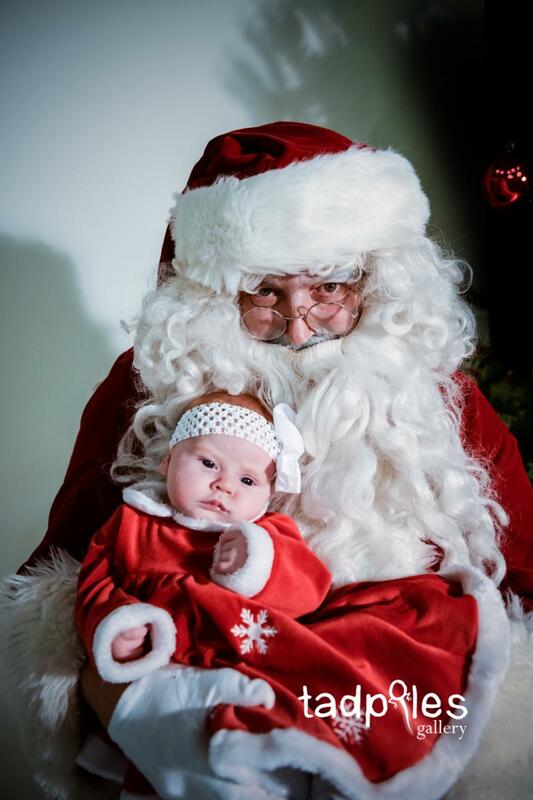 It comes in super handy to know what the hot toys are for the year ... 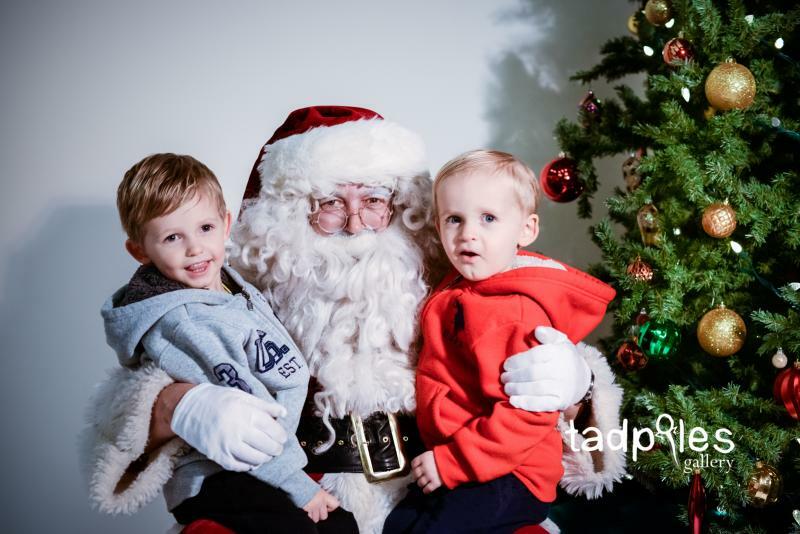 I make sure to listen extra carefully to the kids who are the same ages as my nephews! 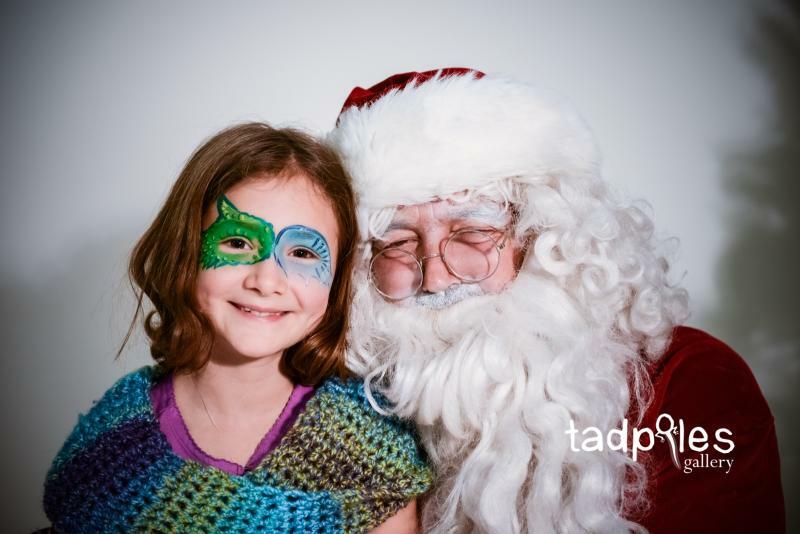 For everyone who attended, the gallery is up! 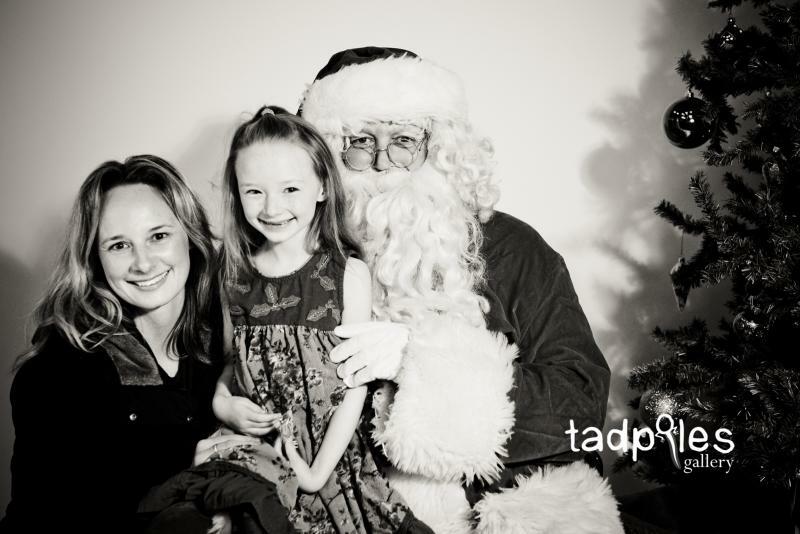 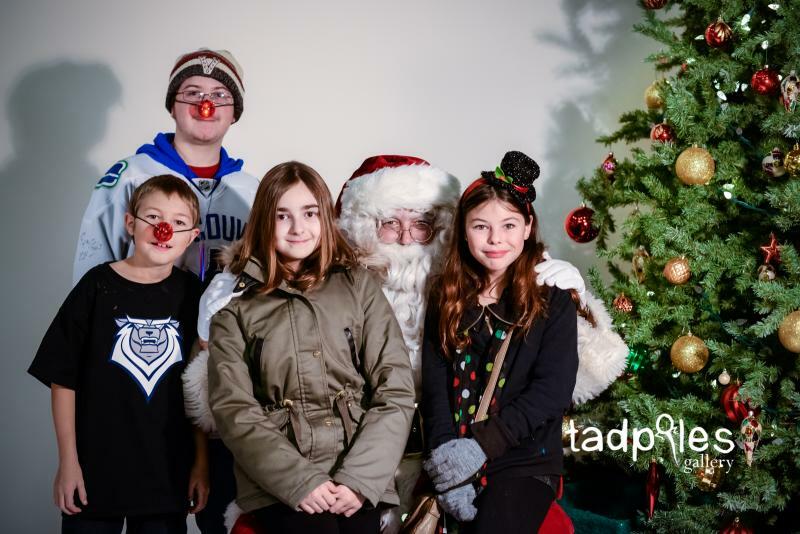 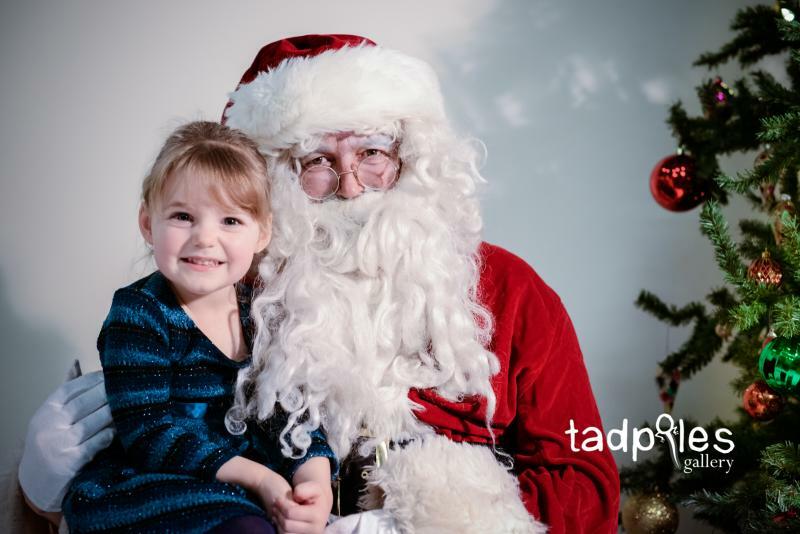 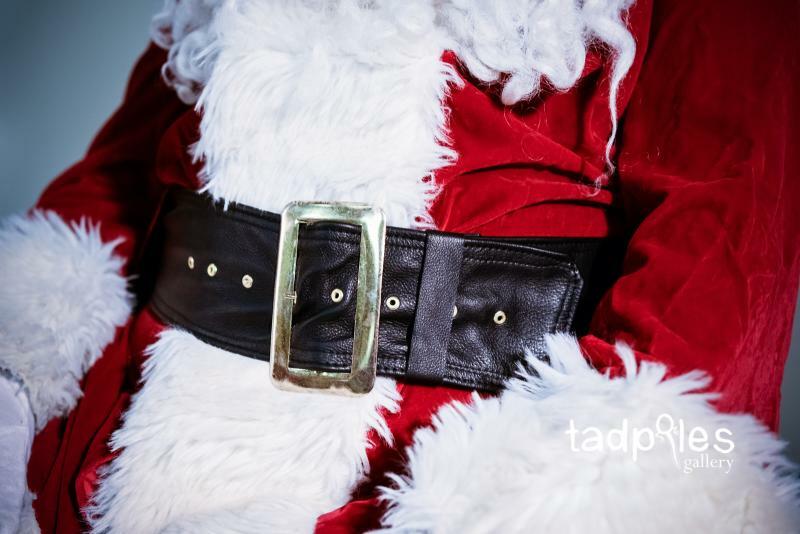 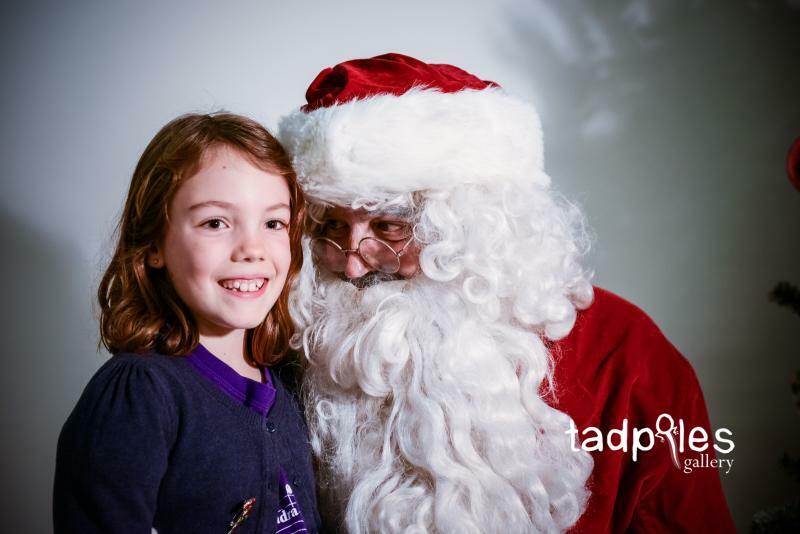 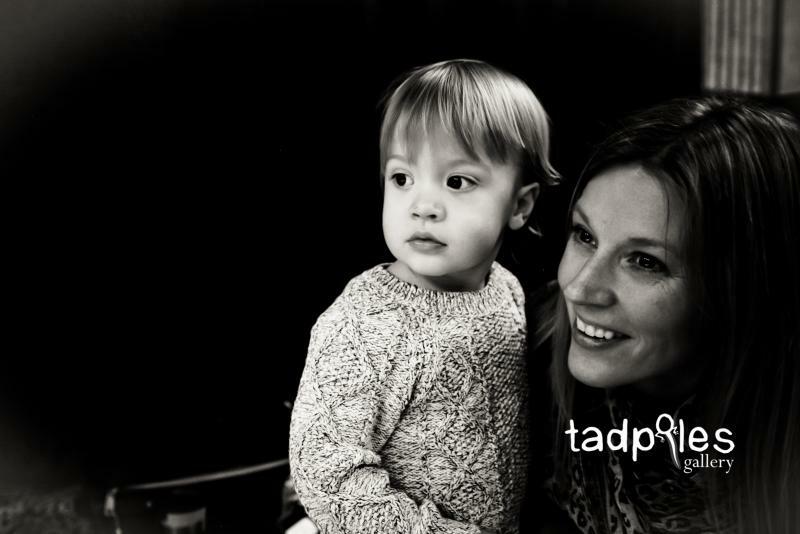 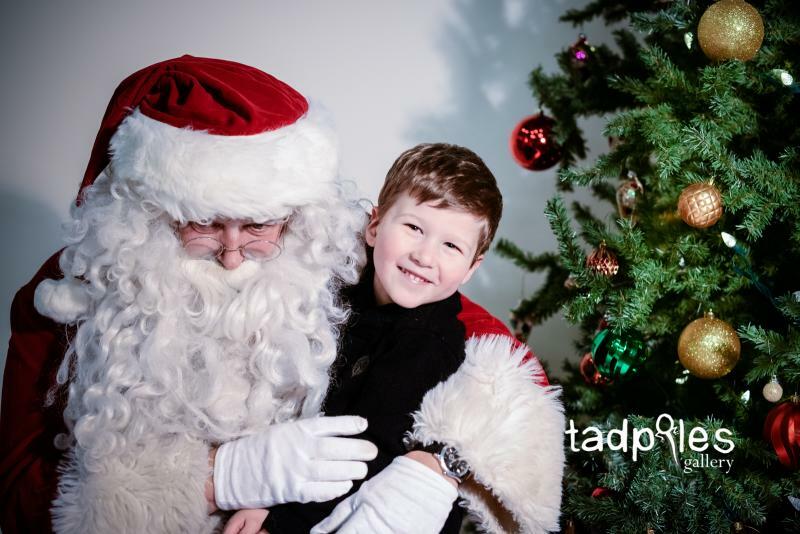 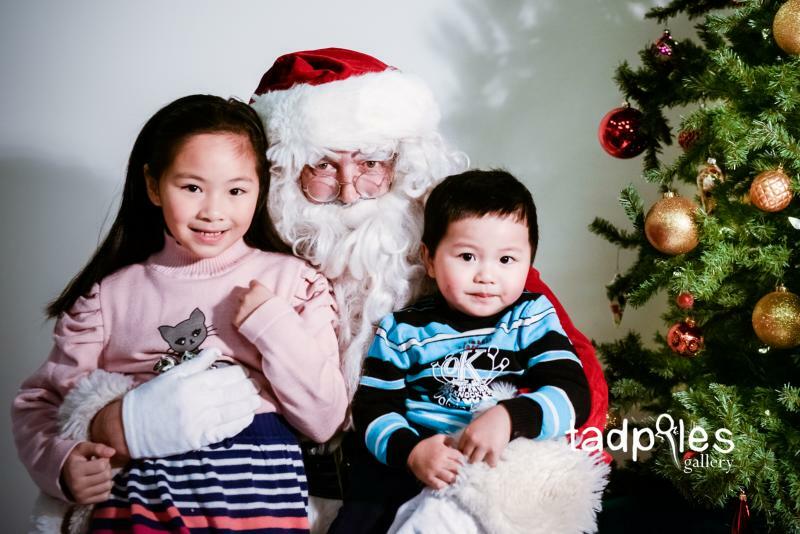 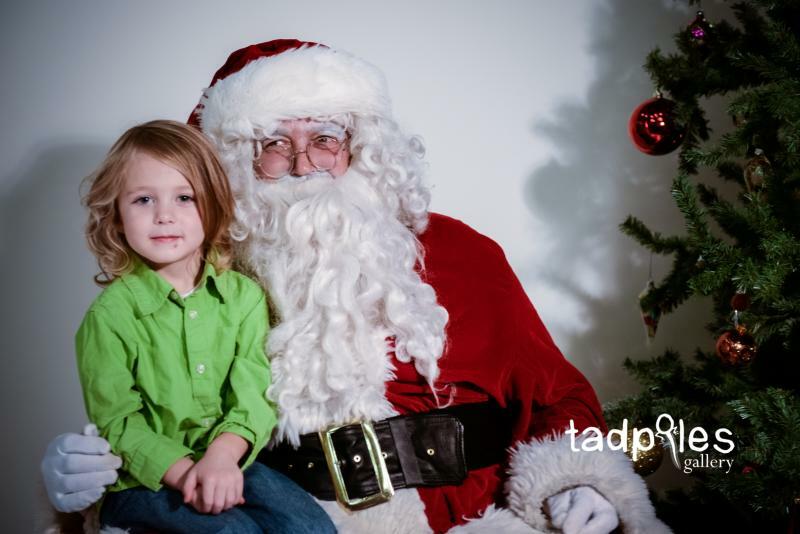 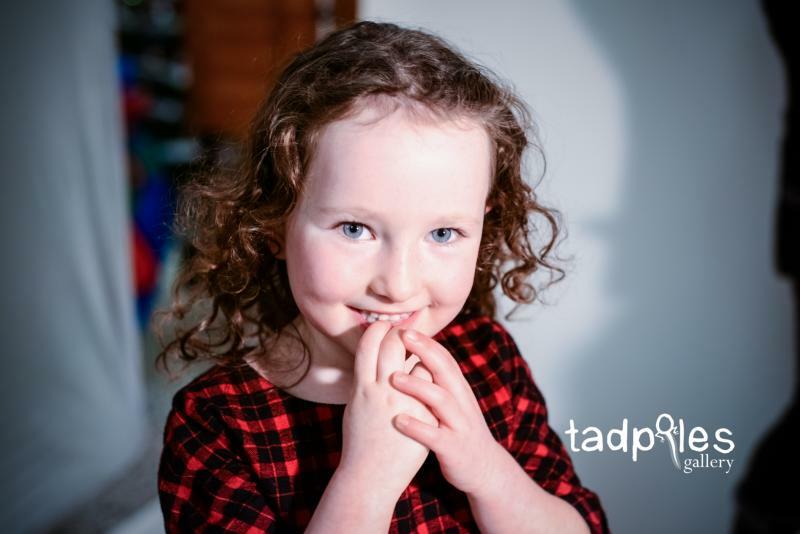 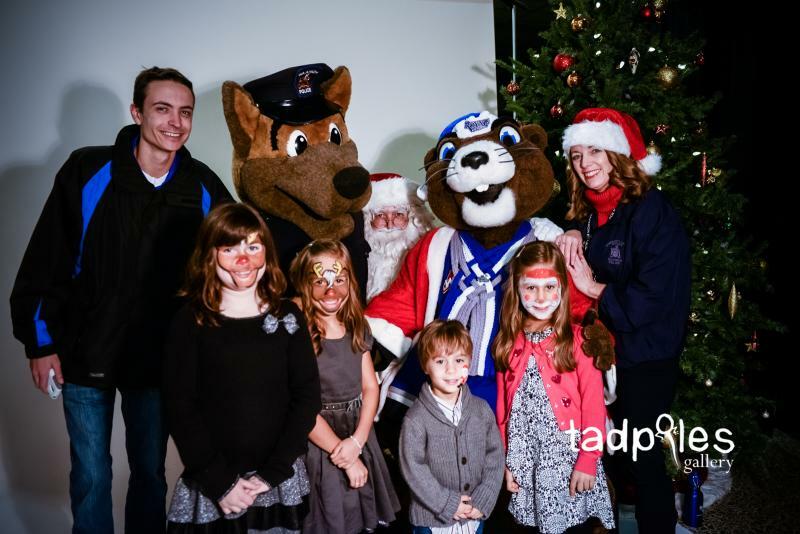 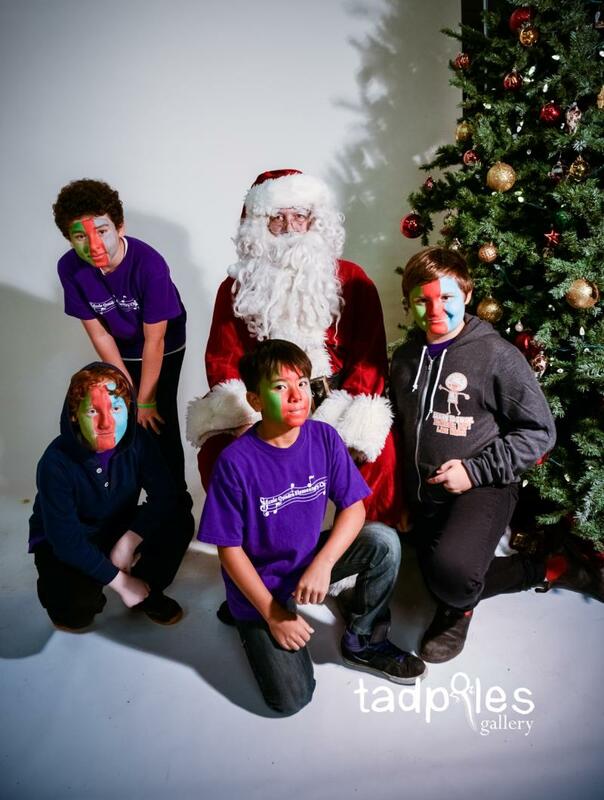 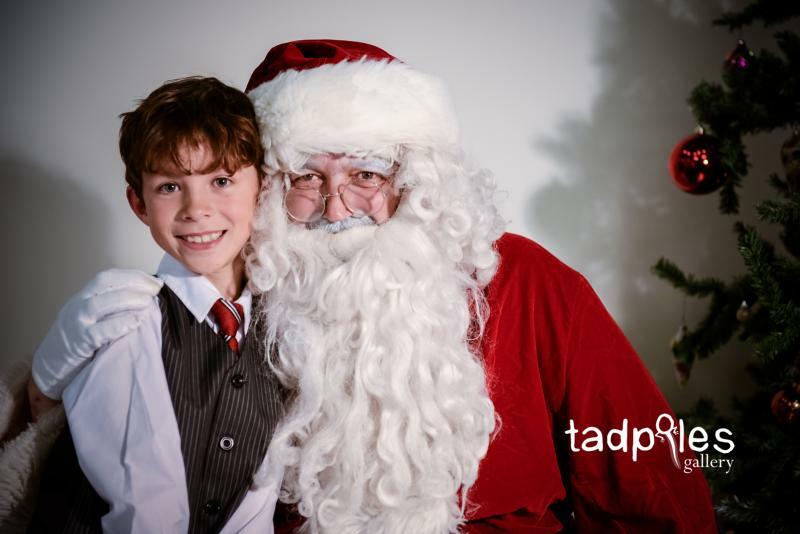 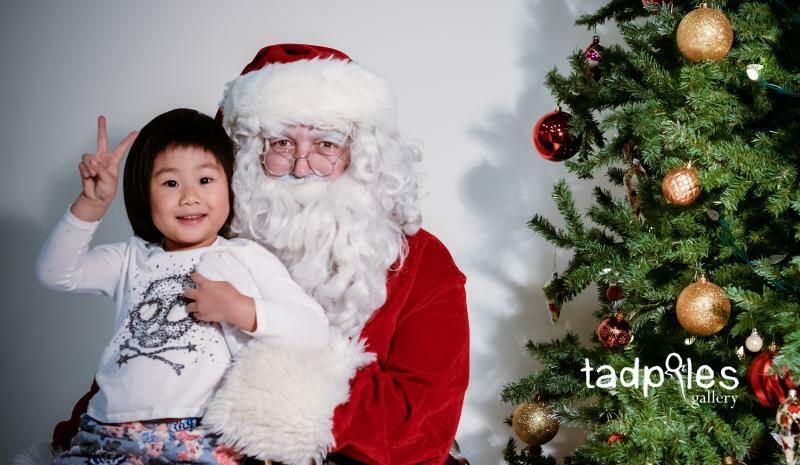 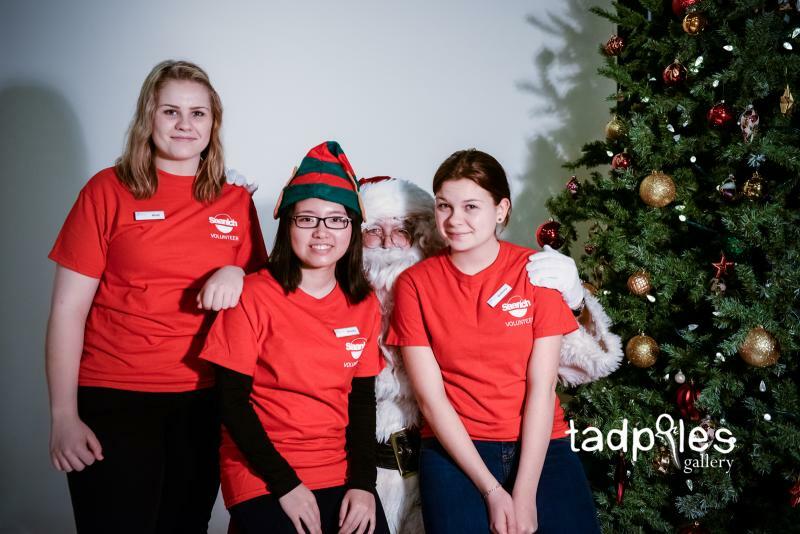 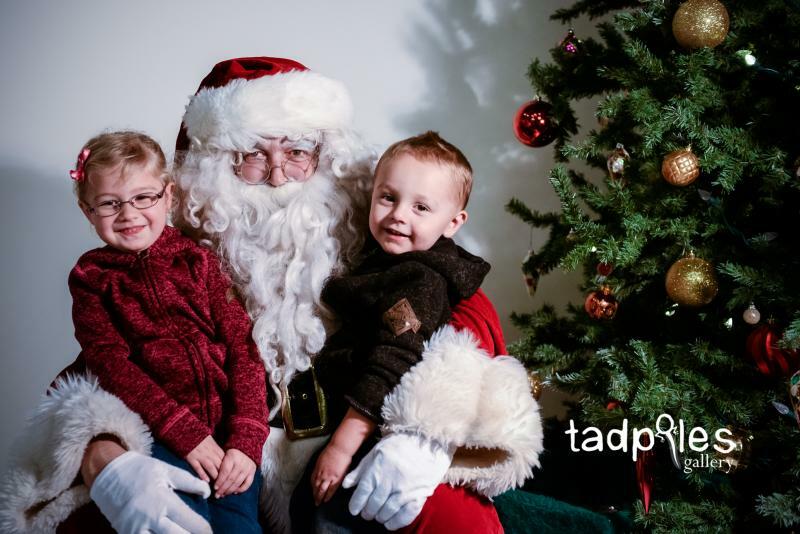 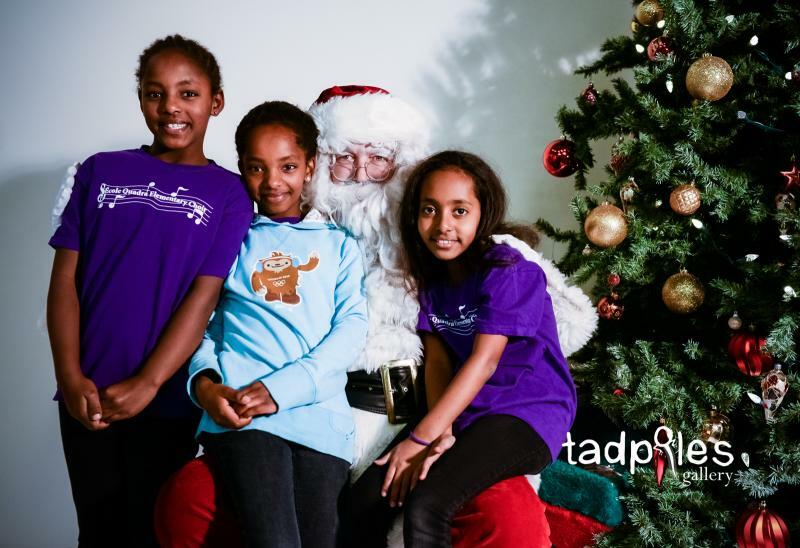 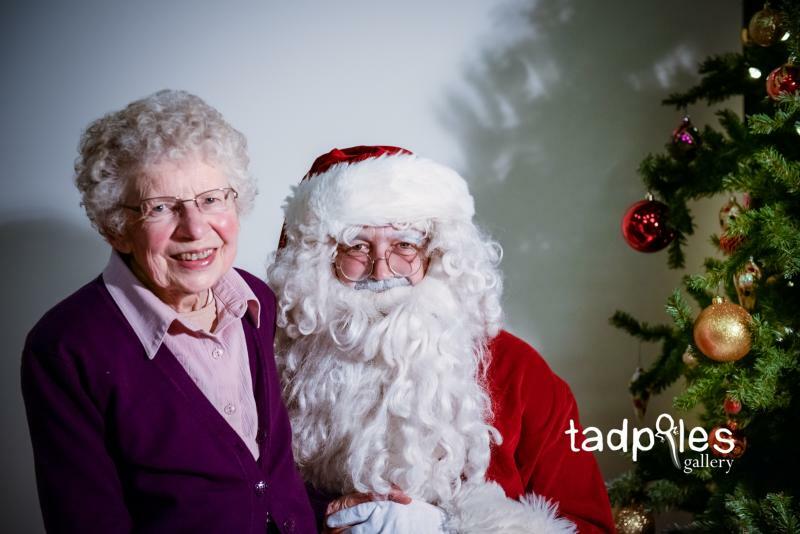 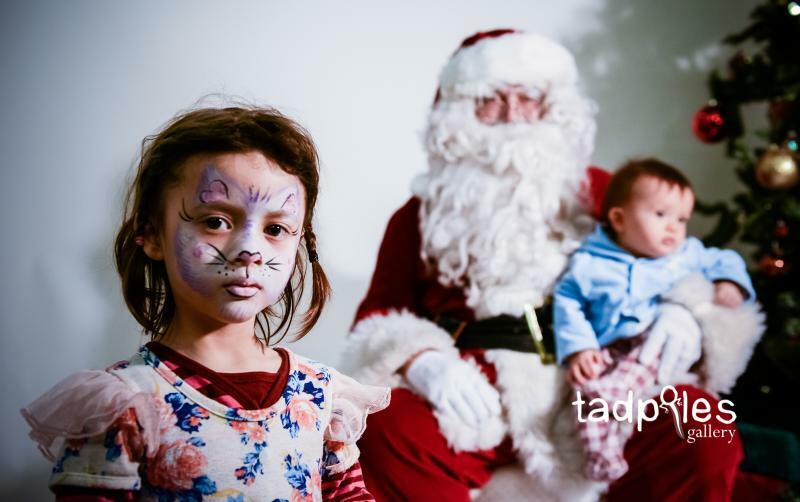 If you lost the login information to get your free pictures with Santa just email me at melanie@tadpolesgallery.com.